Yellon acquires brand agency Navigate - Yellon - Arkitektur, Design och Kommunikation - Jönköping • Malmö • Stockholm • Berlin. Yellon acquires brand agency Navigate - Yellon - Arkitektur, Design och Kommunikation - Jönköping • Malmö • Stockholm • Berlin. 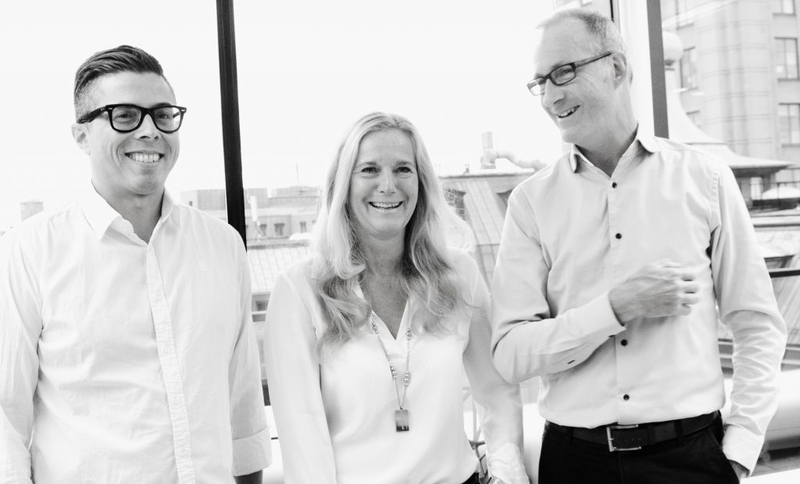 24-08-2016: One year after Yellon opened its office in Stockholm, the brand expands its experience agency with an acquisition. Navigate, with business and brand consultants Marie Bjurling Larsson and Henrik Wallén, is moving in today. The acquisition further strengthens Yellon’s strategic offer. Navigate has worked with brand strategy focusing on business development for Preem, Alcro-Beckers, Hemnet, Fastighetsbyrån and Gysinge. ‘Navigate contributes with its expertise in analysis and strategy linked to the customer’s business. Marie and Henrik work at a high level, they are not easily frightened and have a model for implementation and idea anchoring that really allows for things to happen. Together we will create an improved value chain,’ says Markus Leijonberg, CEO of Yellon. Yello’s goal is continued growth. Among other things, an establishment on the west coast is planned for next year, and in the autumn there will be several new employees within architecture and communication. ‘Magic happens when many different skills meet. Therefore, Yellon is no ordinary brand experience agency. And therefore we keep on working to create more areas of contact,’ says Mark Leijonberg.